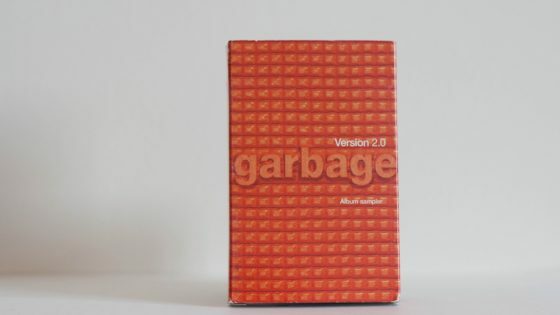 Advanced promo copy of the album Version 2.0 on cassette, the tape is recorded on a BASF Super Chrome 2, the cassette of choice by Mushroom in the UK. 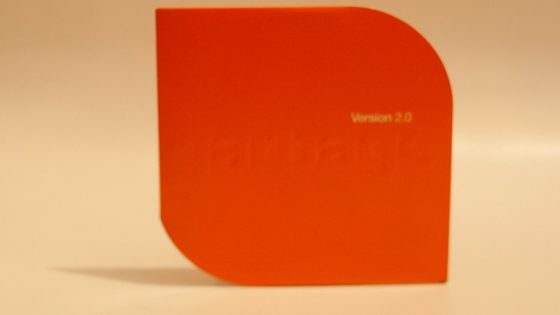 Promotional E-CD, 12 tracks (Temptation Waits / I Think I’m Paranoid / When I Grow Up / Medication / Special / Hammering In My Head / Push It / The Trick Is To Keep Breathing / Dumb / Sleep Together / Wicked Ways / You Look So Fine) plus interactive element. 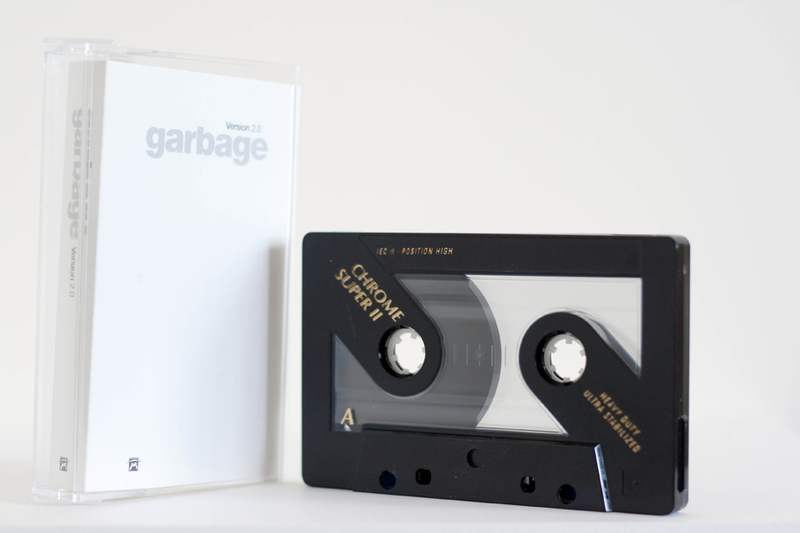 Promo cassette, 4 tracks (I Think I'm Paranoid (Snippet) / When I Grow Up (Snippet) / Special (Snippet) / Push It (Snippet)) in card slipcase. LP, 12 tracks (Temptation Waits / I Think I’m Paranoid / When I Grow Up / Medication / Special / Hammering In My Head / Push It / The Trick Is To Keep Breathing / Dumb / Sleep Together / Wicked Ways / You Look So Fine). 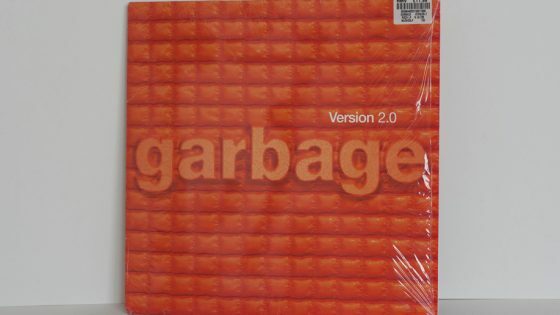 factory sealed.